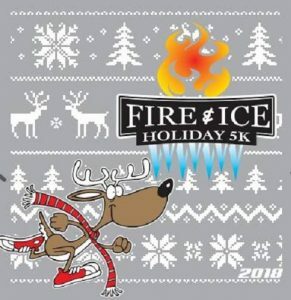 Doors open at 8:00 am at the Yorktown Fire Department, and race starts at 9:00am. We will be having a band onsite as well through out the event. We hope to see everyone there! Parking will be available at Yorktown Middle School. We are offering beanies as an alternate to the shirts this year as well. We hope to see you there.